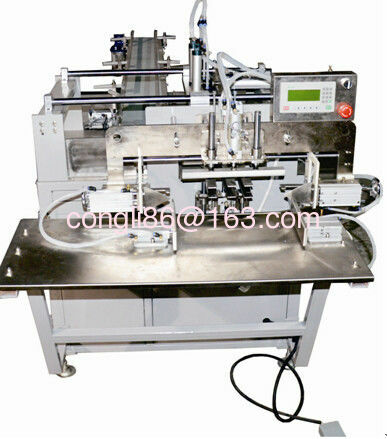 Machine suitable for various kind of soft packed facial tissue, napkings etc. Capable of bag install , seal and cut 3 in 1 operation, with transfer conveyor system for more efficient production. Advance PLC and screen monitor for easy and accurate control and adjustment. Adjustable water cooled dual temperature control enable different bag material choice and excellent sealing effect. Major component are imported, and others are quality parts from China.